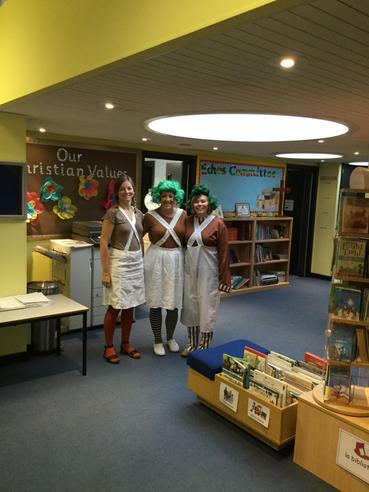 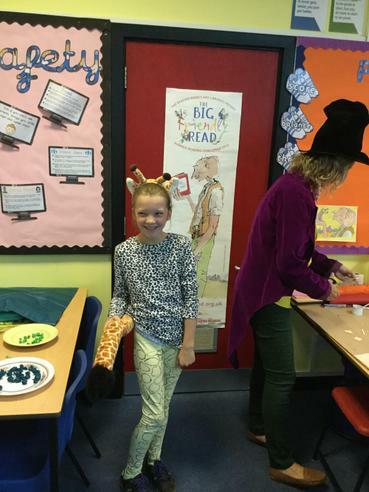 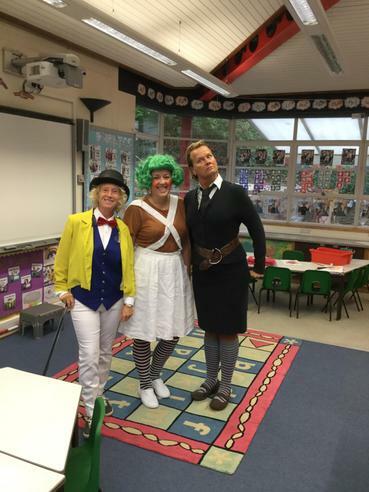 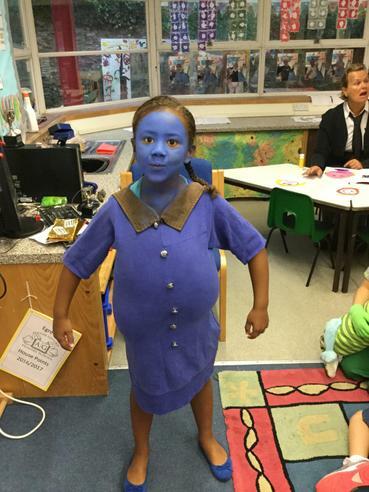 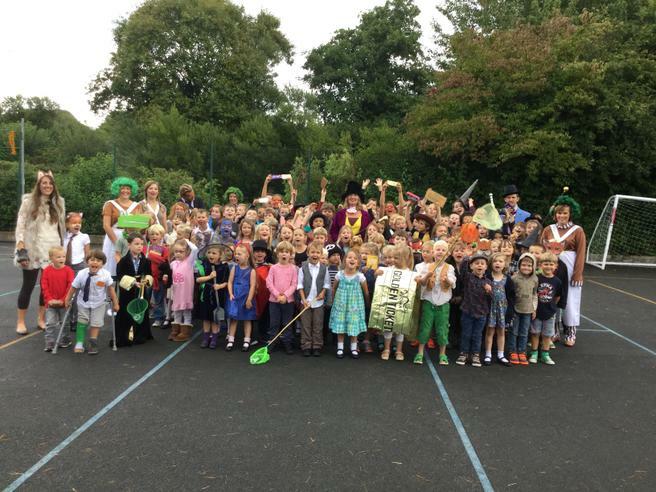 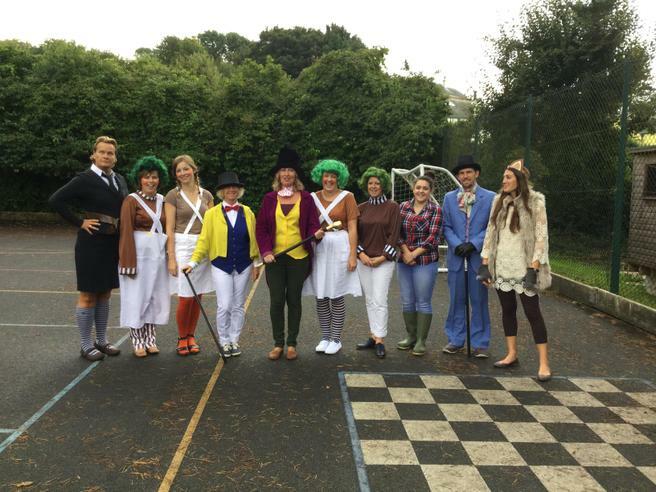 To celebrate Roald Dahl's 100th birthday today all of the children and staff came to school dressed as characters from his well-known books. 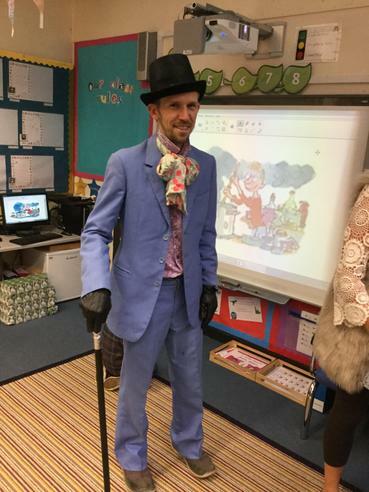 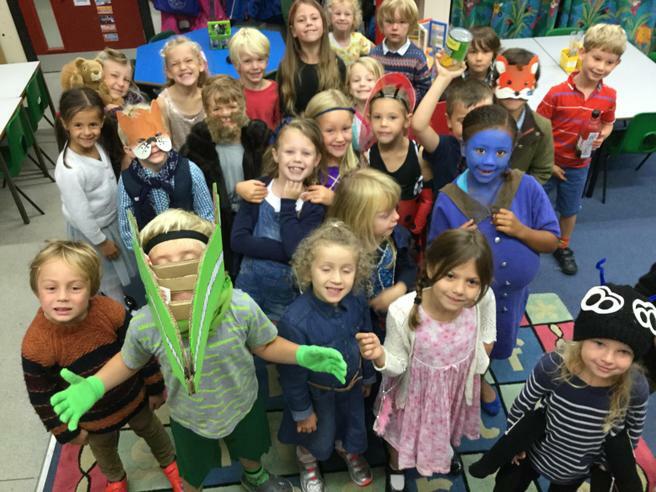 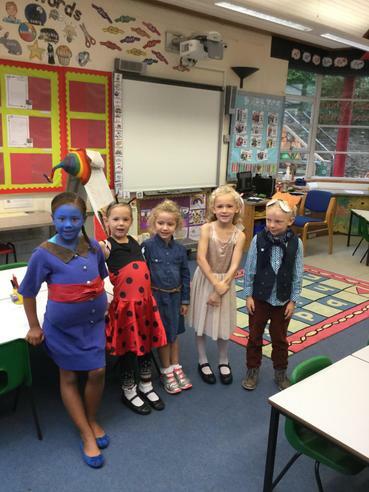 Matilda, The BFG, George and his Marvellous Medicine, James and the Giant Peach, Willy Wonka - they all came to school today! 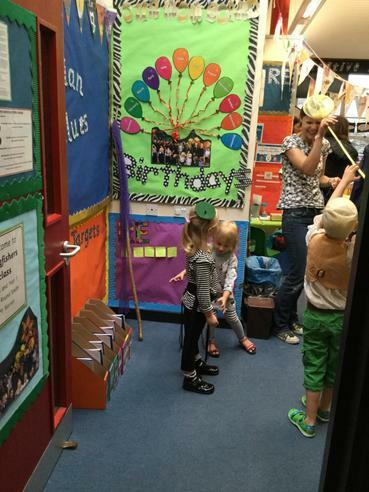 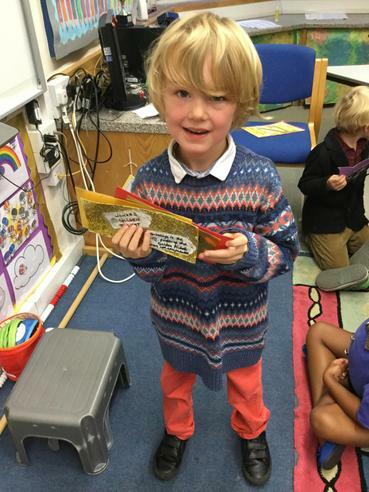 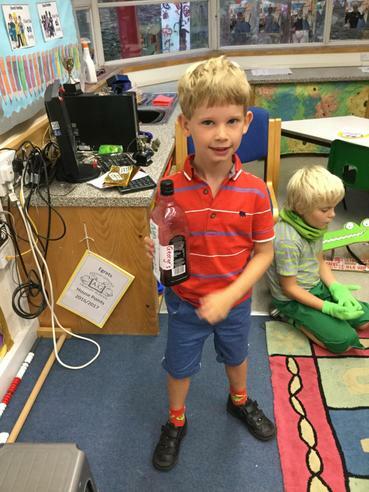 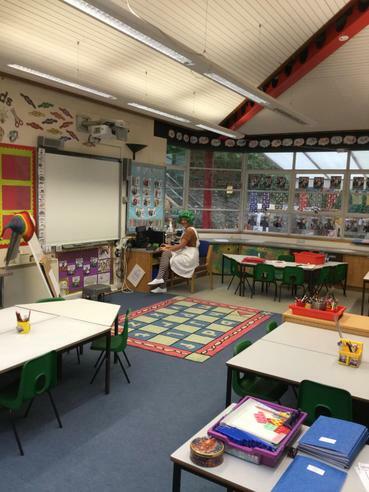 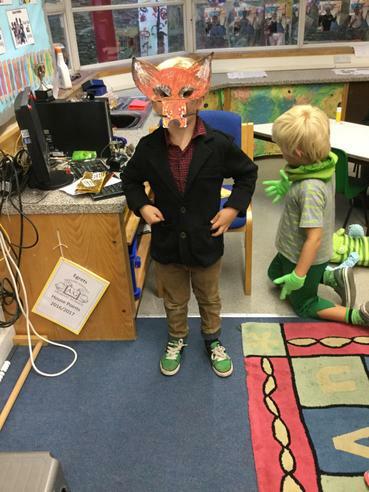 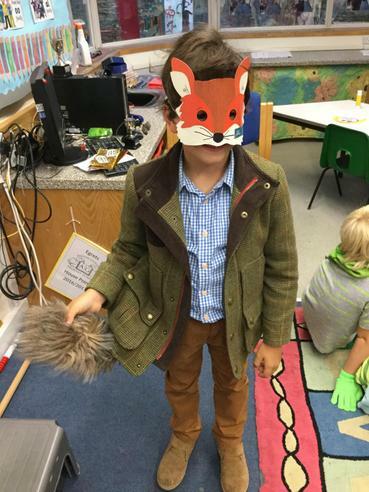 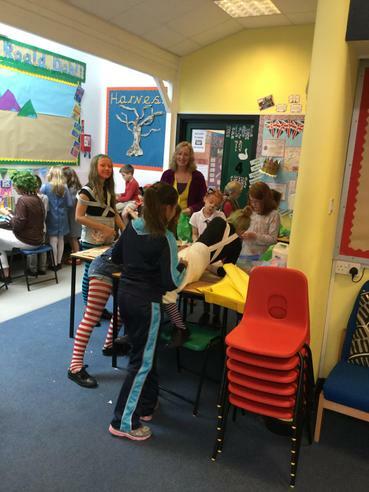 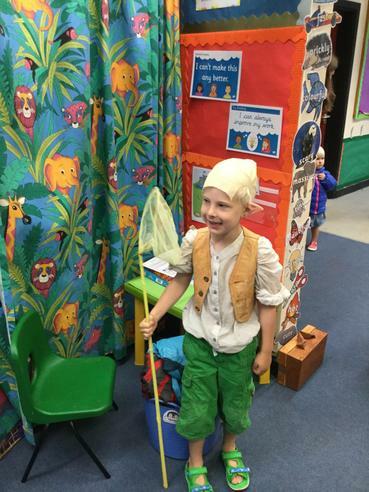 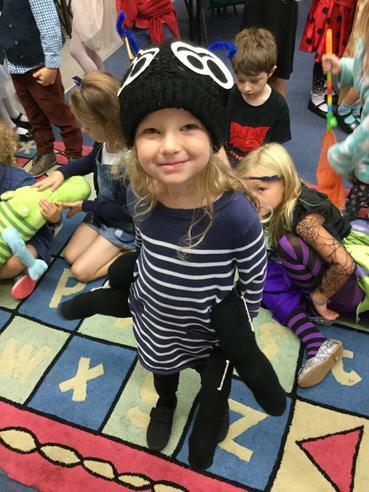 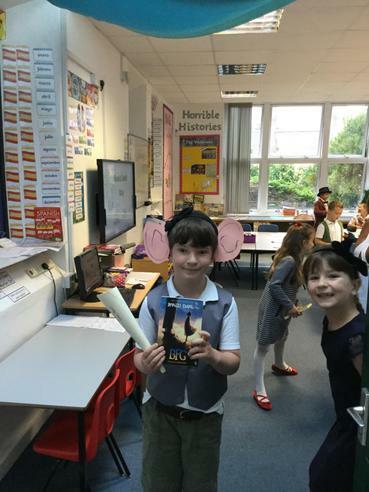 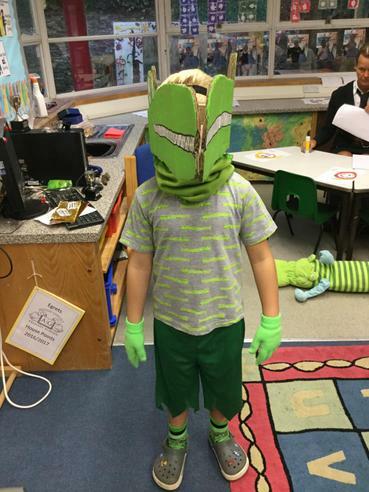 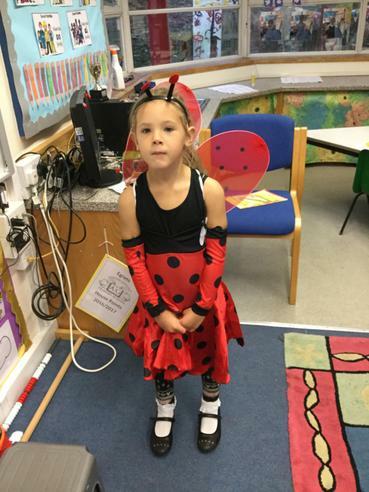 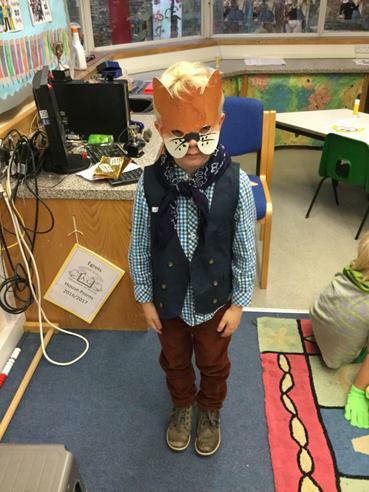 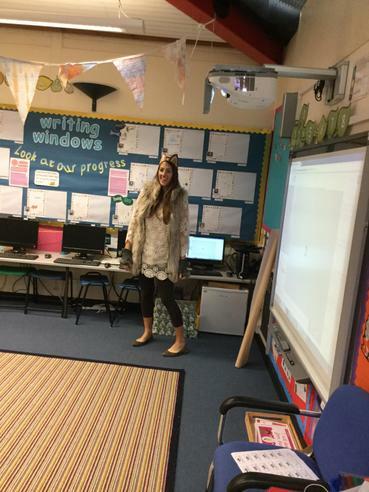 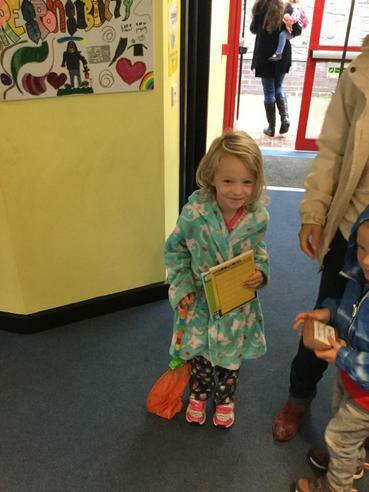 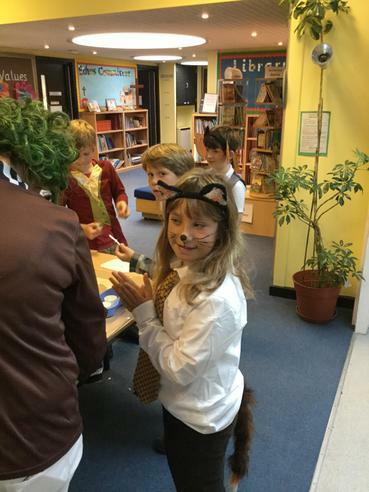 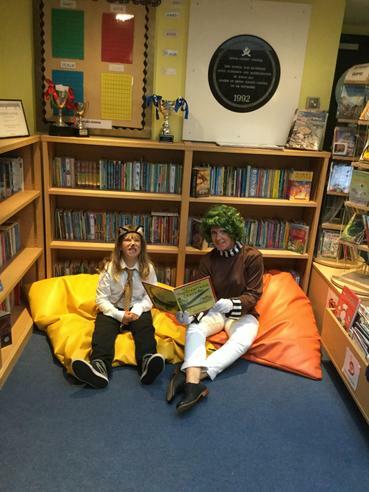 As well as dressing-up, the children spent time learning more about the famous author and his many wonderful books. 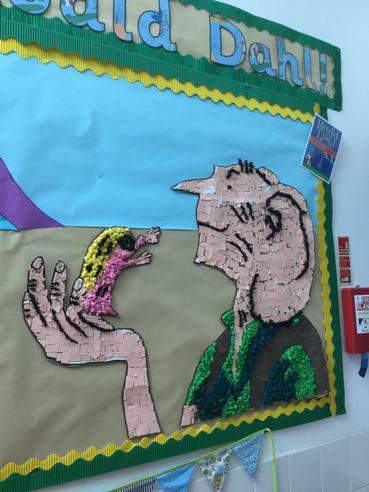 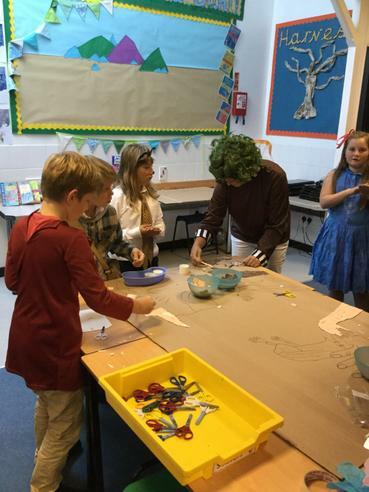 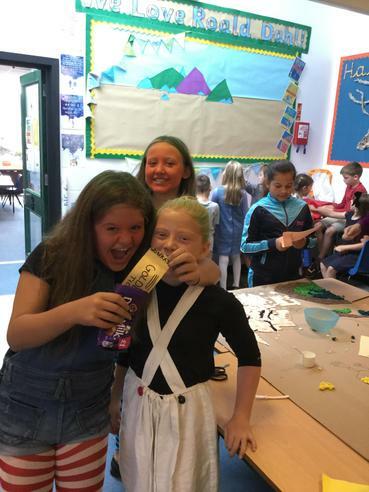 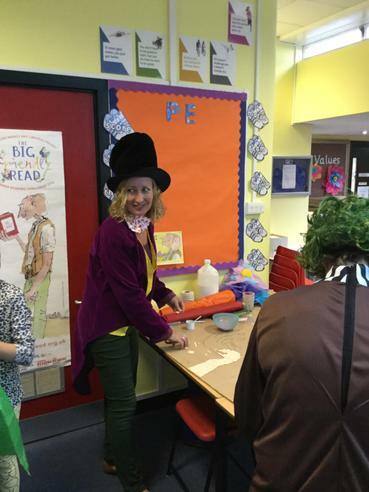 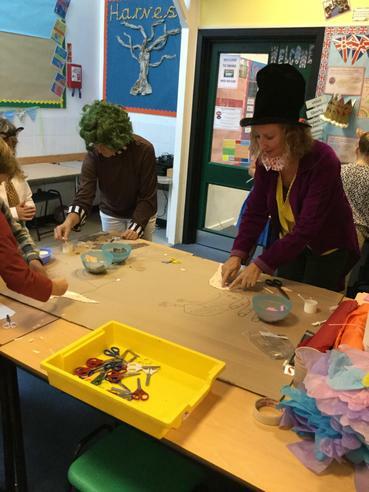 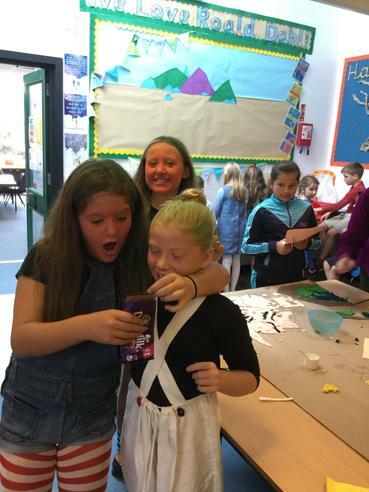 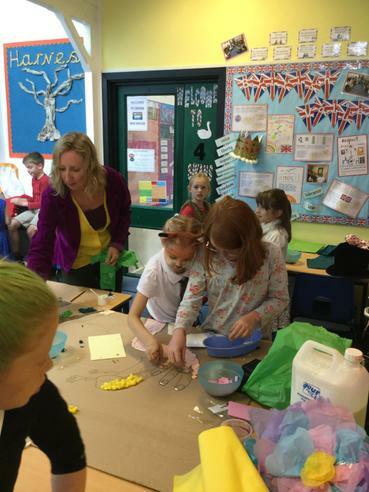 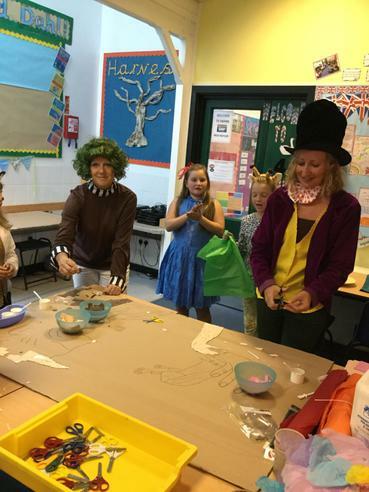 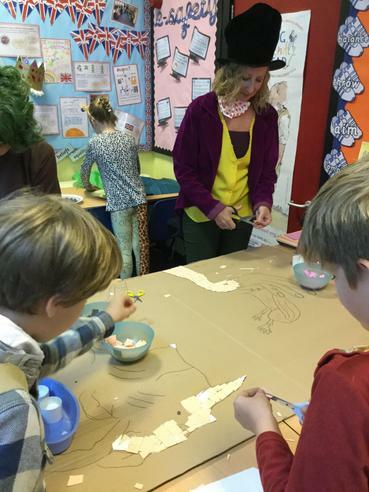 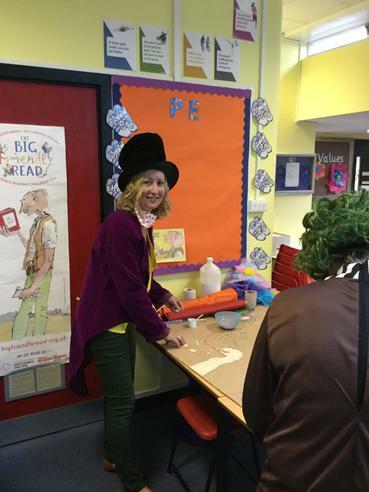 They also had a great time making a Roald Dahl display with Mrs Naldrett whilst listening to the music from ' Charlie and the Chocolate Factory'.